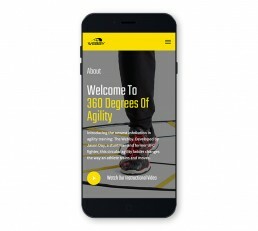 Jason Day, Former UFC fighter and founder of Webby Agility contacted Justified Digital as they required a modern, responsive website to market their startup product, the Webby Agility Ladder. We worked closely with Jason and his team to plan, design and develop a site for them that would provide users an awesome experience while learning everything about the Webby. As always, our digital experiences are mobile first. 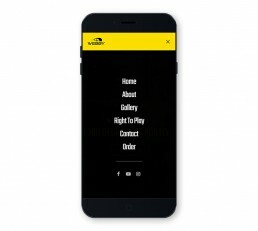 The Webby Agility site is fully responsive on all devices including all modern smart phones, tablets, laptops and desktop computers. 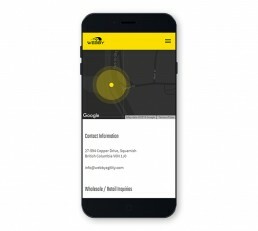 We pride ourselves on seamless transitions from one device to another. An interactive drill and learning area of the site is currently in development and is expected to launch some time in mid 2019. Stay tuned! © 2018 Justified Digital. All rights reserved.